Meeting with game developers and an expert in the field of games for children. When video games and children are mentioned in one sentence, it is usually about the dangers of playing games at an early age. Many forget that games can help children develop not only their skills and knowledge, but also their imagination, sensitivity and empathy. When it comes to children, we are much better at selecting books to read or films to watch than games to play. The youngest players are often left to themselves, choosing games not suited to their age and development. The panel will be devoted to video games for children which, like good books or films, can and should be experienced together, within the family, giving something valuable both for the children and the adults. 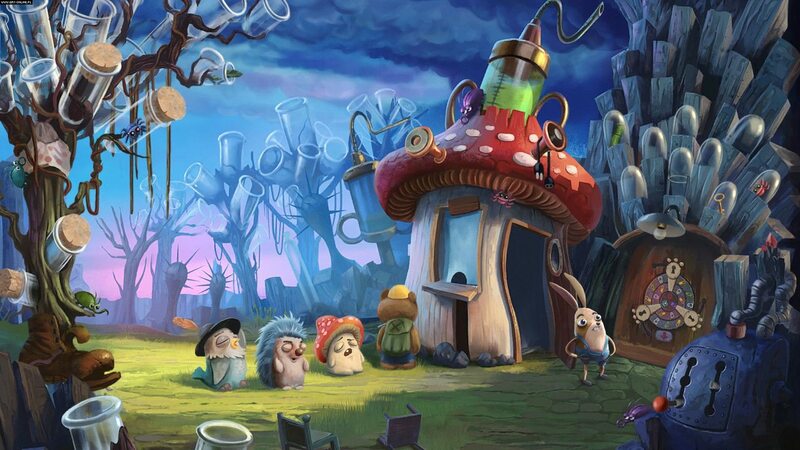 It will feature the creators of three Polish games: My Brother Rabbit, Tsioque and Numbala. 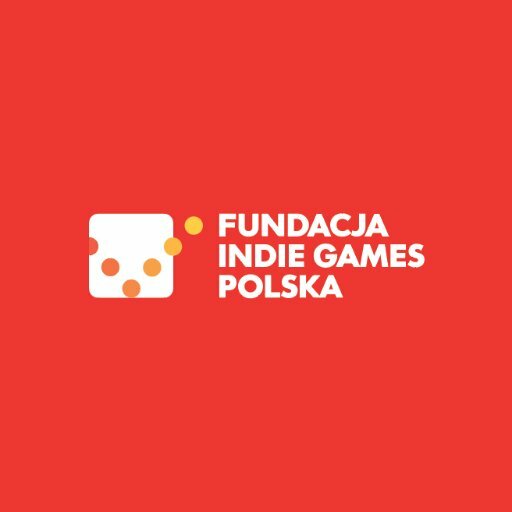 It is part of Games for Impact – a project popularising socially impactful games, conducted by the Indie Games Polska Foundation and the Polish National Film Archive - Audiovisual Institute (FINA). ‍My Brother Rabbit (Artifex Mundi) is a moving story about a young boy helping his little sister through a serious illness. To make her forget about the pain, he tells her a series of tales about her favourite toy, a plush rabbit. It journeys through a surreal, fairytale world in search of a cure for a little sick plant. The imaginary quest mirrors not only the girl’s illness and recovery, but also the brother’s growing feeling of responsibility for his sister. Tsioque (OhNoo Studio/Smile), created by animator Alek Wasilewski, is a modern fairy tale about a little princess imprisoned by an evil sorcerer in the absence of her parents. 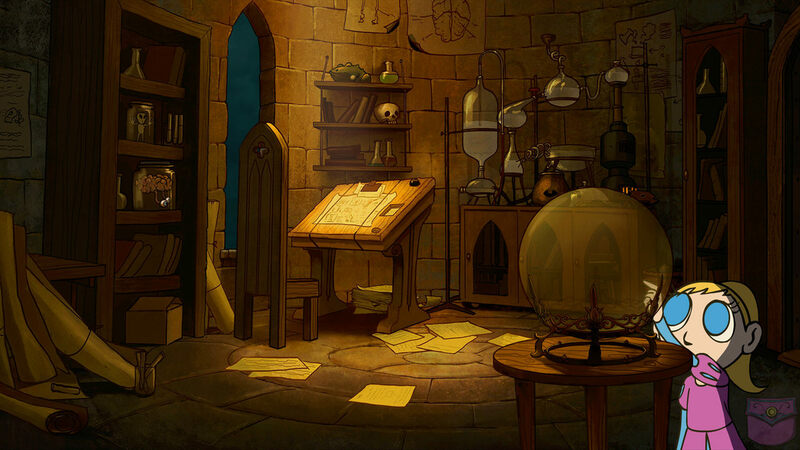 The players solve classic adventure game puzzles in a charming, hand-painted and traditionally animated world. The princess Tsioque finds her self-confidence and independence, ultimately turning the sorcerer’s actions against him – and finding her own place in her family. 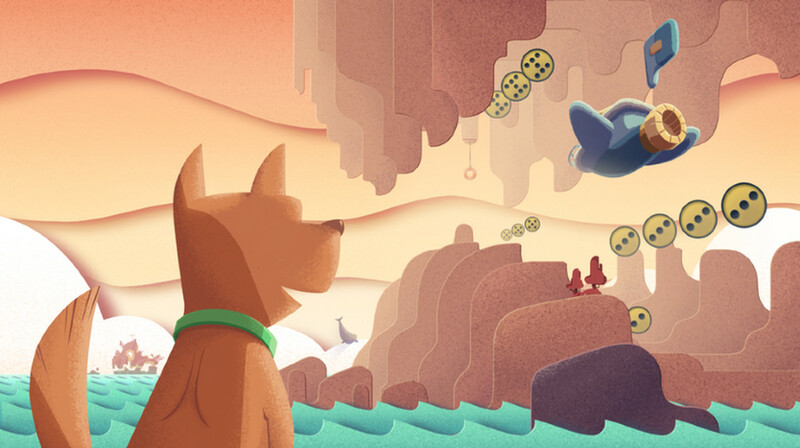 ‍Numbala (Neurodio) is an educational mobile game improving mathematical skills. Developed in cooperation with neuroscientists, it uses a number of coordinated stimuli in order to develop familiarity with numbers and counting – at the same time telling a charming story with award-winning animated visuals. 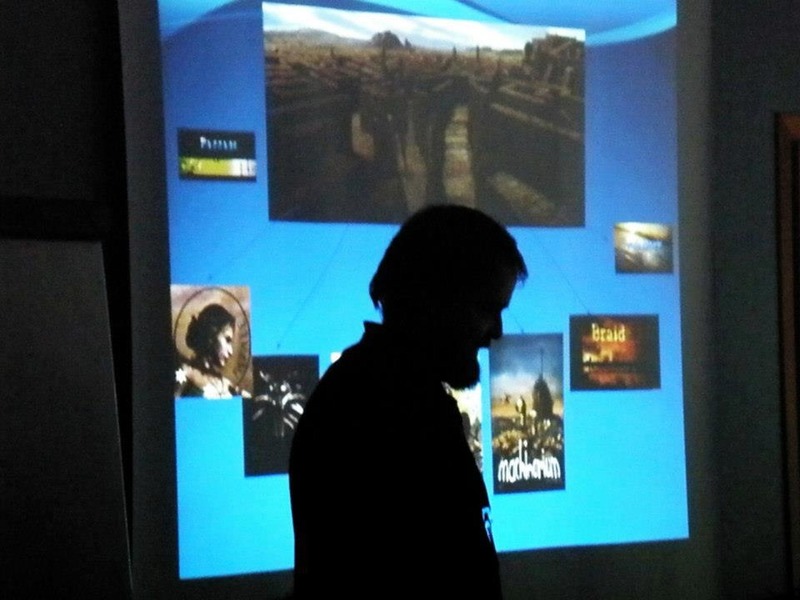 Maciej Frasunkiewicz, will comment on the impact of computer games on children. A social psychologist from SWPS University of Social Sciences and Humanities in Warsaw. He’s interested in modern approach to education, the feeling of happiness and well-being, as well as the influence (both positive and negative) that modern technologies have on human’s development. He promotes good pedagogical practices, taking into account the latest findings in the field of psychology. He works with school youth and in behalf of the local society, constantly keeping track of the needs of children, teenagers and their parents. The meeting will be moderated by Marta Tymińska. senior Lecturer in the Department of English Philology of Kazimierz Wielki University in Bydgoszcz, a specialist in the contemporary British theatre, theatre critic (Teatr, Didaskalia). He co-founded jawnesny.pl, a blog dealing with video games and their relation to different branches of culture. Schreiber is a co-author of a programme for Gamedec.UKW specialization. 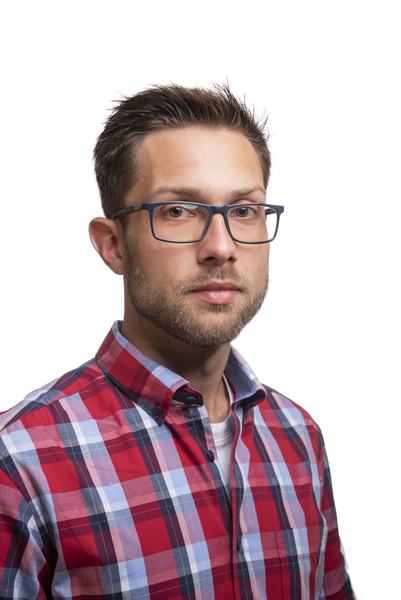 He wrote articles about video games for Przekrój, Didaskalie, Chimera, Dziennik Gazeta Prawna, and recently for Pixel.